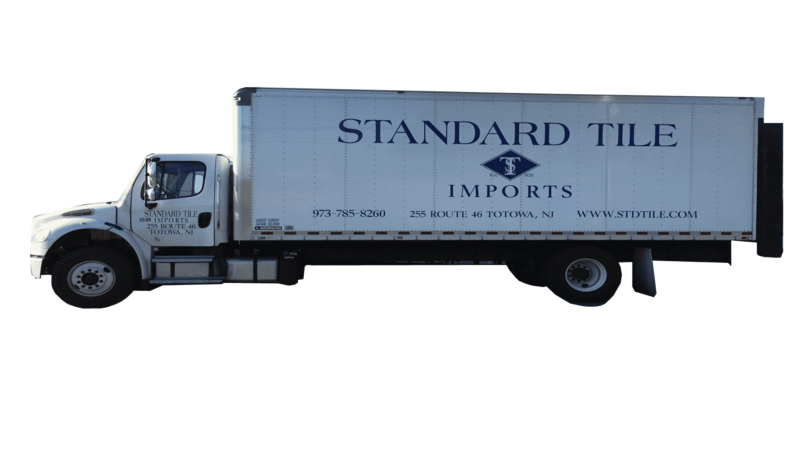 Standard Tile Imports is one of the largest wholesale distributors of Ceramic and Porcelain Tile, Marble and Glass in the Northeast. For over 35 years Standard Tile Imports has set the Standard for Product Quality and Service. We have Retailers from Maine to South Carolina. Our trucks deliver to most of the Tri-State on a weekly basis. We also ship Nationwide. Our Imports division buys it's material direct from Italy, Spain, Germany, Turkey and other countries from around the world to offer customers the best products at the best prices.